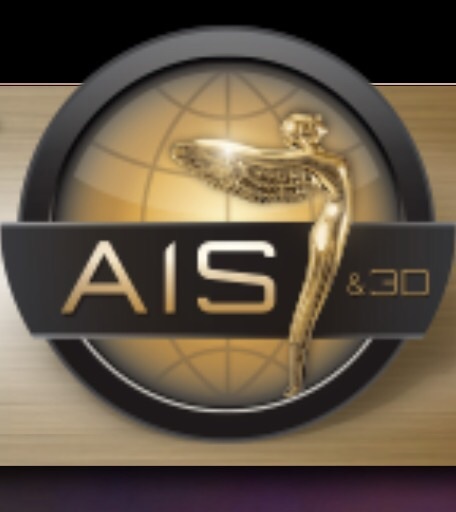 LOS ANGELES--(BUSINESS WIRE)--The Advanced Imaging Society today announced its top nominations for awards categories, including: 3D Features - Live Action and Animation, 2D to 3D Conversion, Virtual Reality and High Dynamic Range, which were voted on by both blue ribbon jury screenings and the Society's membership for the 2016 Creative Arts Awards Ceremony to be held January 27th at Warner Bros. Studios. “The Walk” (Sony Pictures Entertainment). “SpongeBob: Sponge Out of Water” (Paramount Pictures). “Hollywood’s record-breaking year at the box office is due in no small part to the popularity of premium movie experiences, including 3D and IMAX formats. These nominees include both financial blockbusters and critically acclaimed works from our industry’s most talented filmmakers,” noted Society President, Jim Chabin. The Society will present its gold Lumiere™ statuettes to winners in 20 categories selected by ballot from over 500 of the Society's professional voting members. More than 100 entries were judged by the Society's voters for this year's honors. Submissions were received from all around the world, including: the U.S., China, Japan, Korea, the U.K., Canada, Germany, France, Belgium, Italy, and Taiwan. The Advanced Imaging Society was formed in 2009 by our industry’s creative stakeholders including The Walt Disney Studios Motion Pictures, DreamWorks Animation (DWA), Sony, Paramount, IMAX, Dolby, Panasonic, MasterImage and others to advance the creative arts and sciences of stereoscopic 3D. As new, cutting edge technologies, including virtual reality (VR), high dynamic range (HDR), high frame rate (HFR), and ultra hi-def (UHD) have come to the forefront, the Society “informs” the content pipeline of professionals on these emerging innovations, including professional seminars on Virtual Reality and High Dynamic Range with the USC-Entertainment Technology Center in Hollywood, the NAB in Shanghai and the NAB Show Las Vegas as well as CES Las Vegas. With chapters in the U.S., China, Japan, Canada, the E.U., India and the U.K., the organization serves thousands of professional participants in over 20 countries active in improving the arts and technologies of advanced imaging. The organization hosts professional education seminars and awards throughout the world. For more information please visit: www.AdvancedImagingSociety.com.